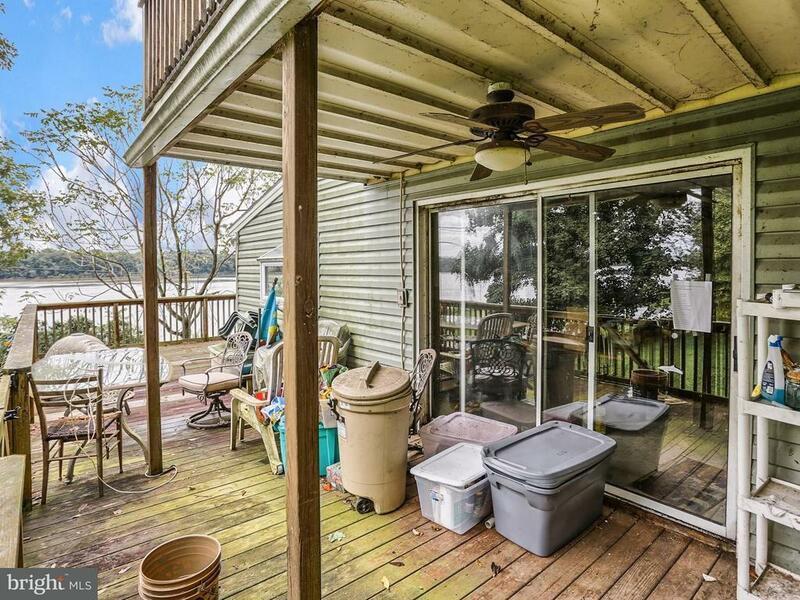 FUN IN THE SUN! 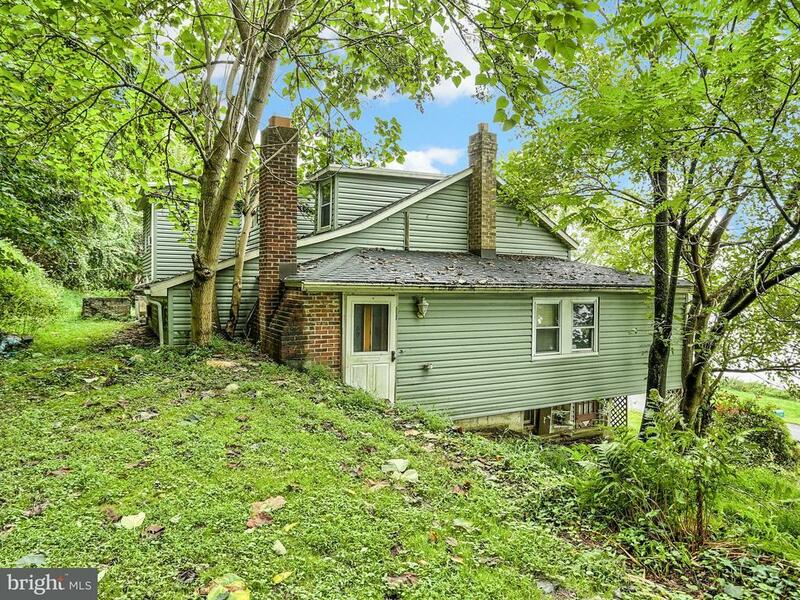 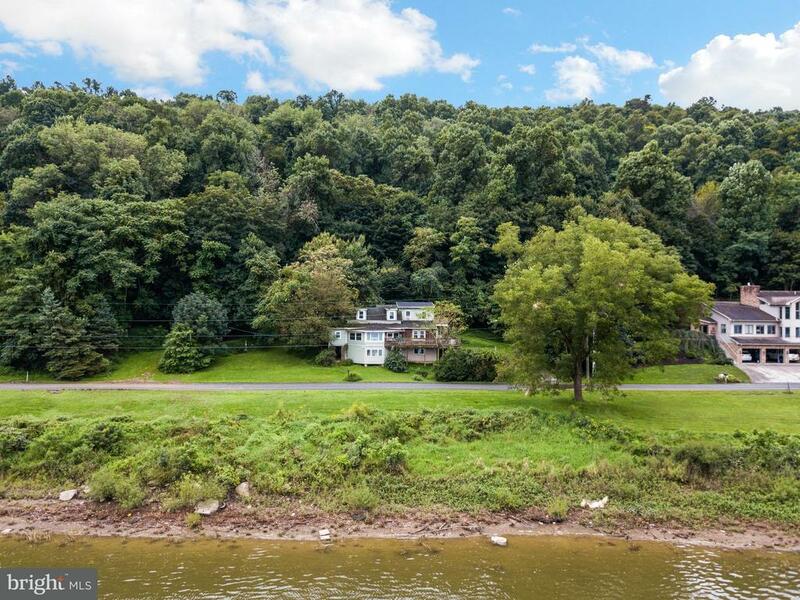 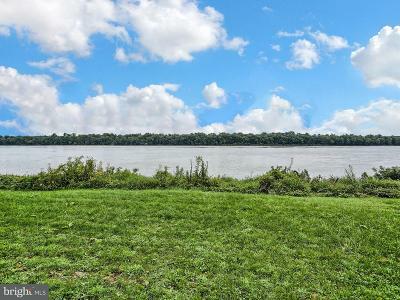 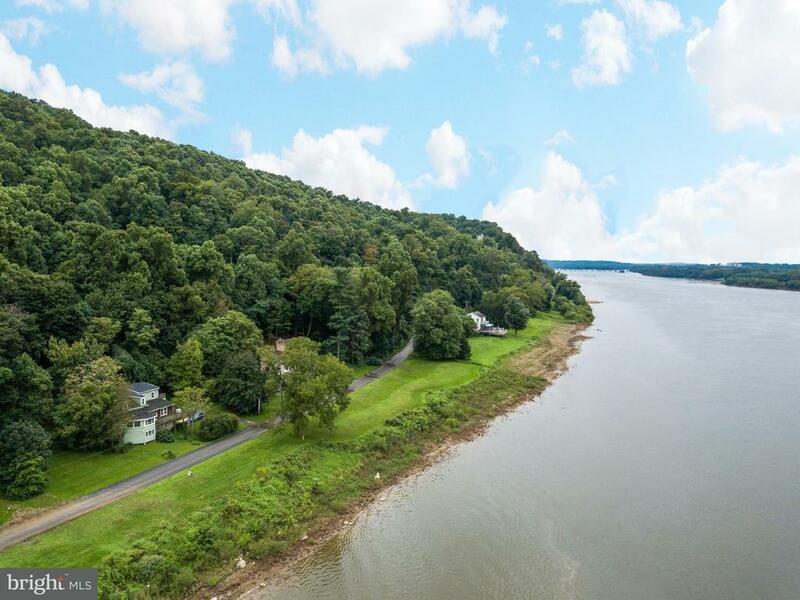 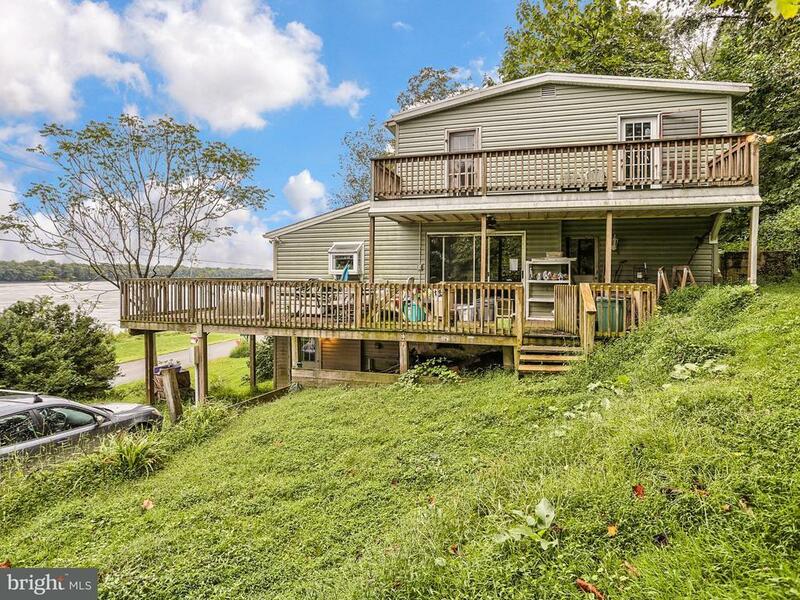 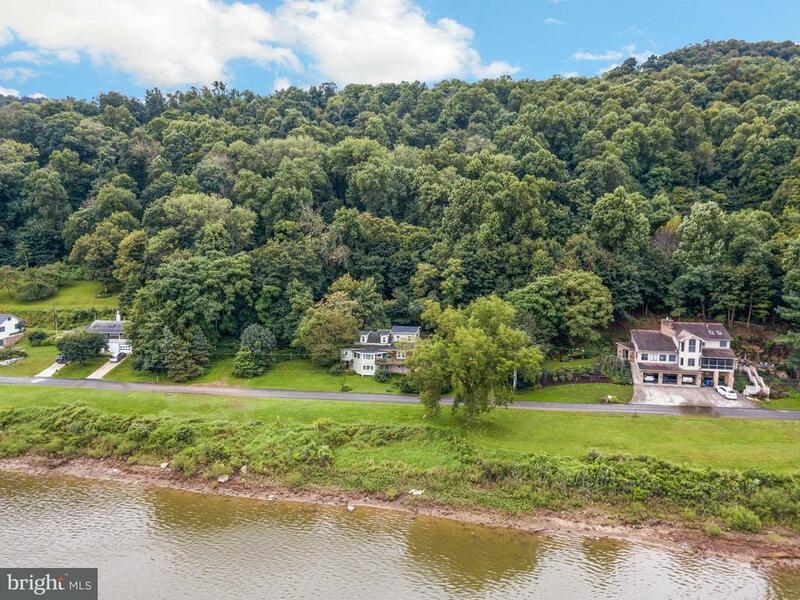 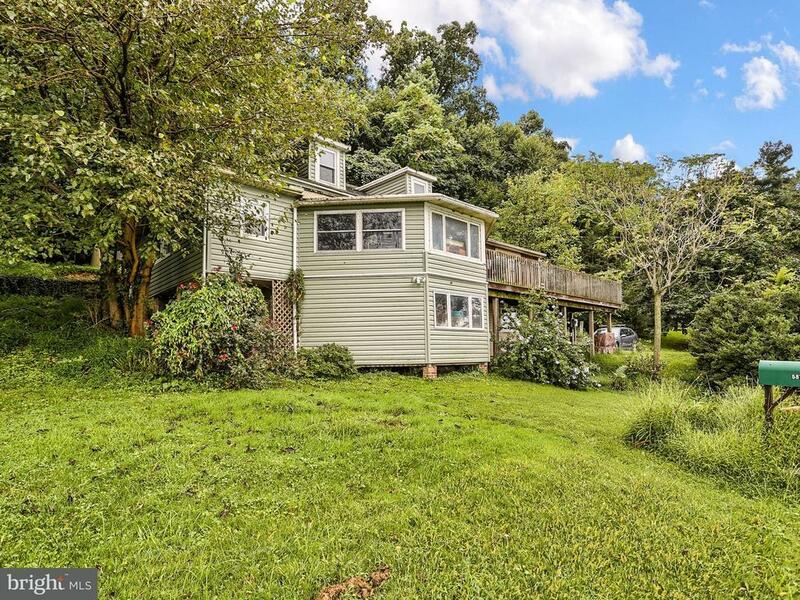 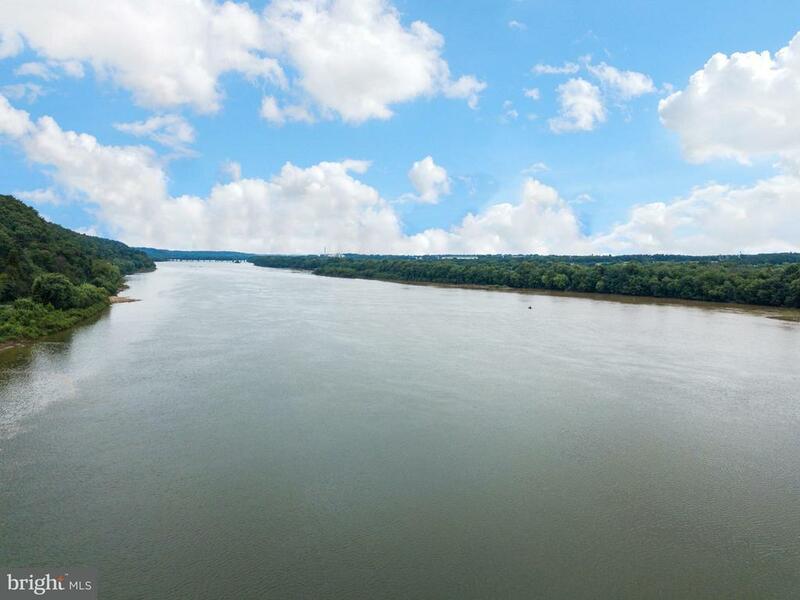 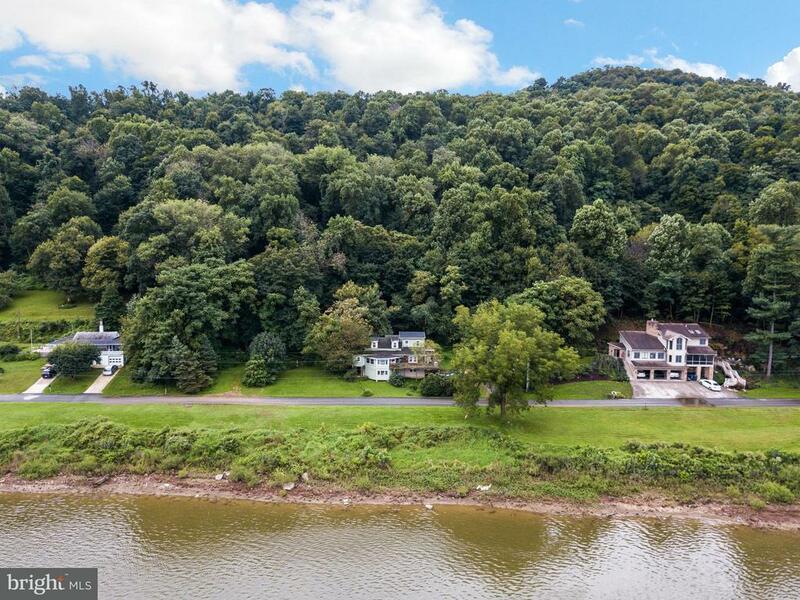 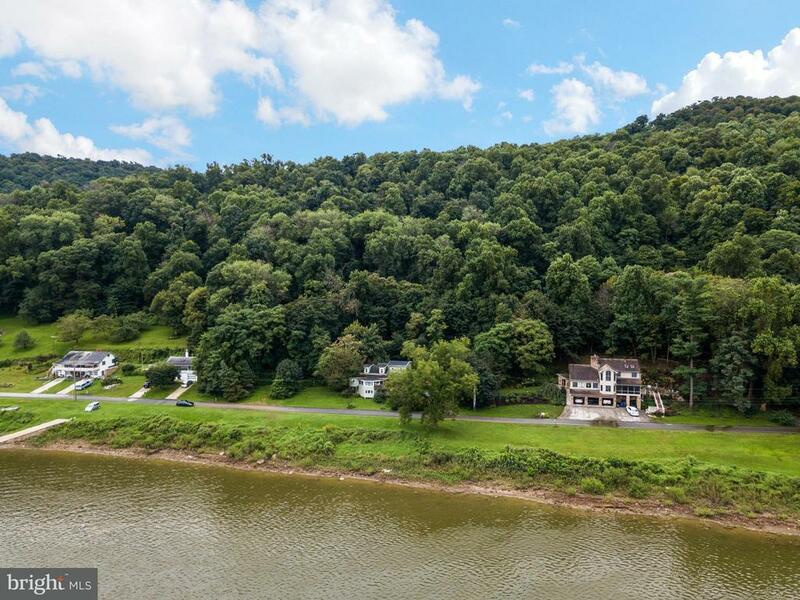 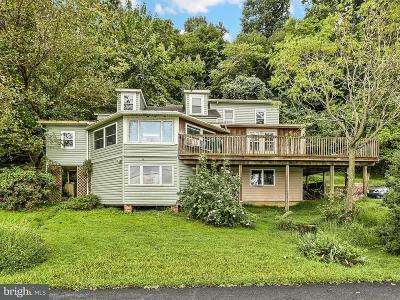 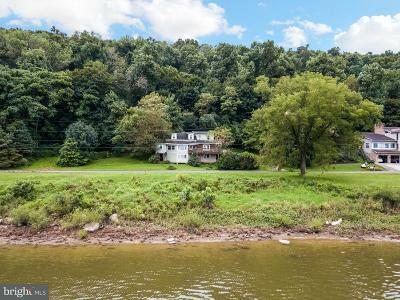 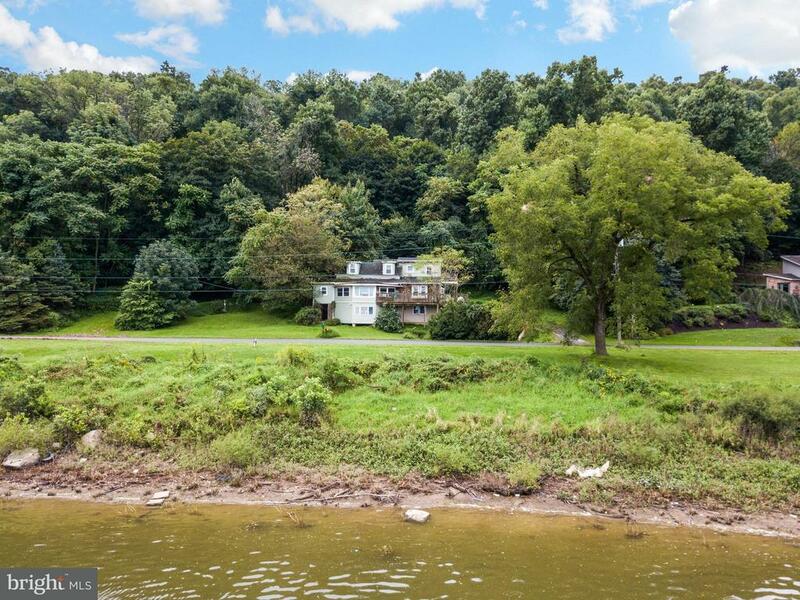 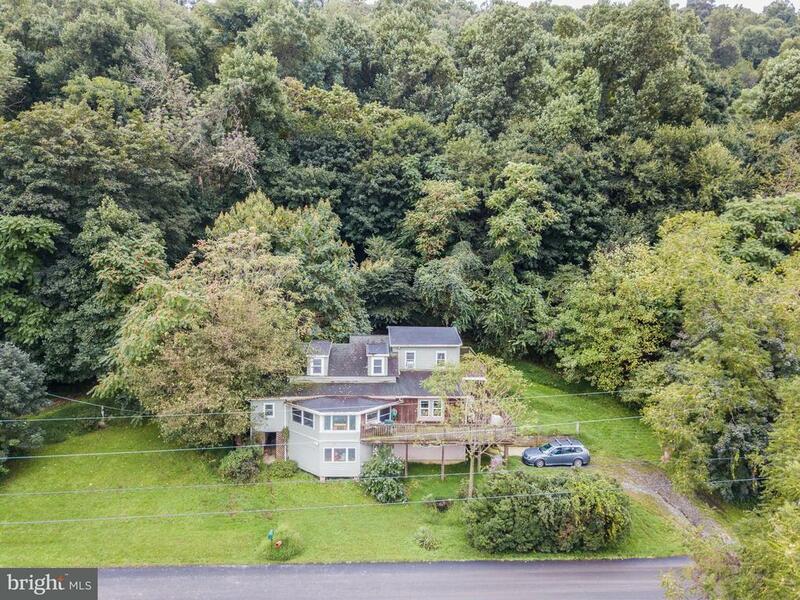 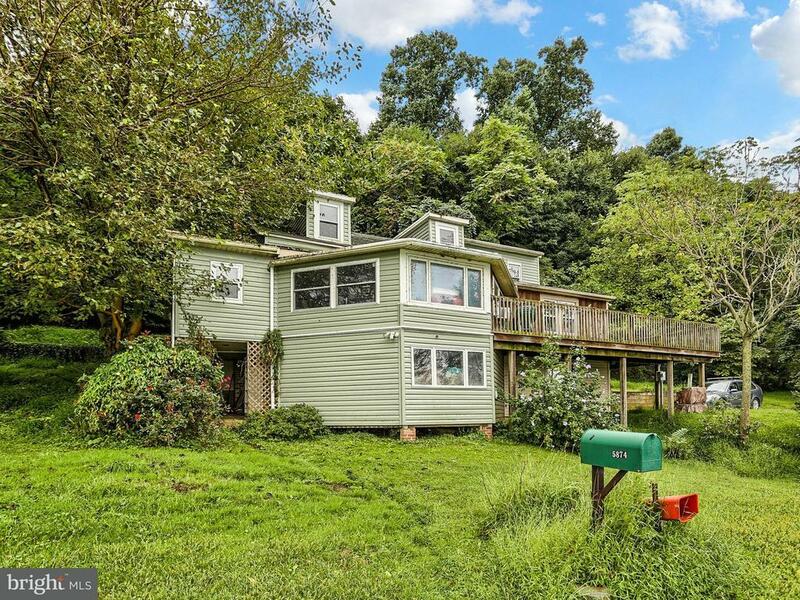 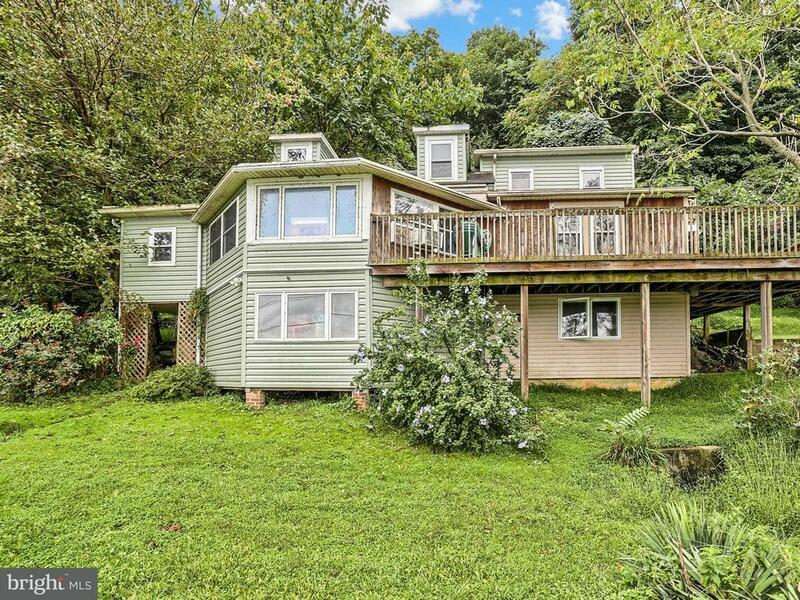 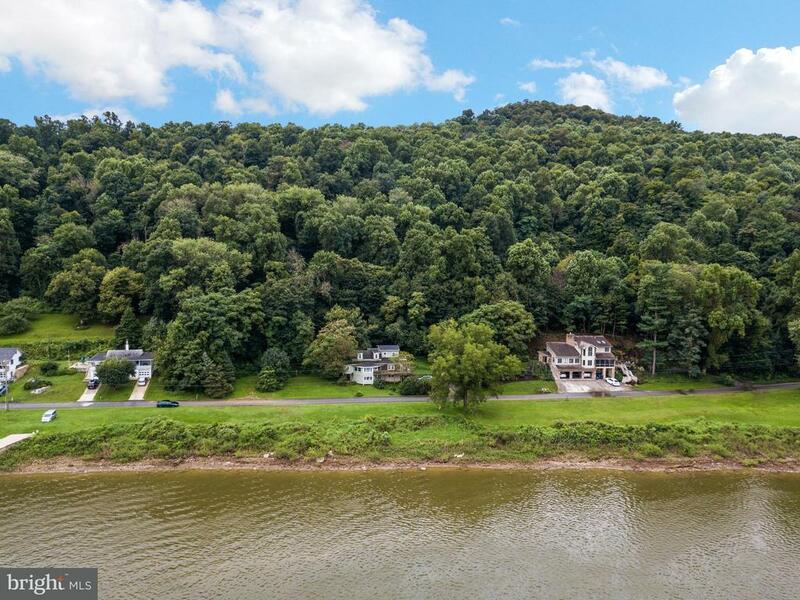 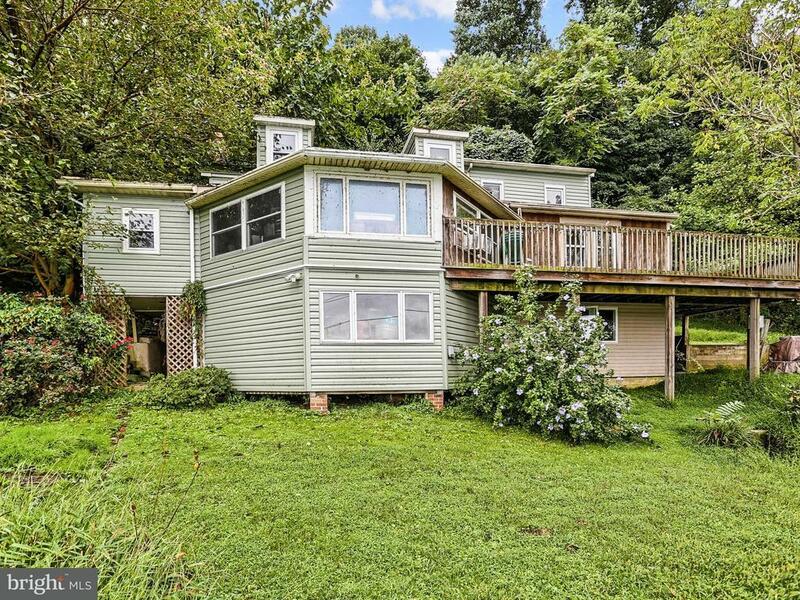 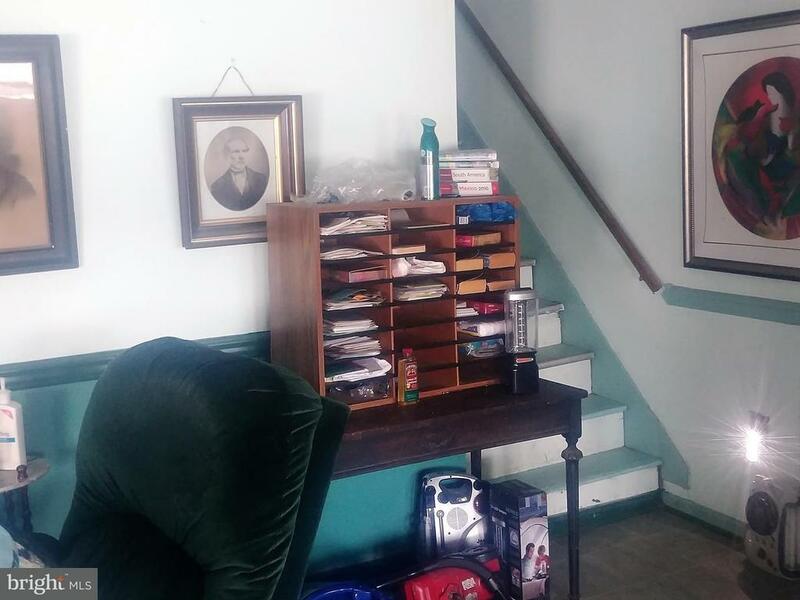 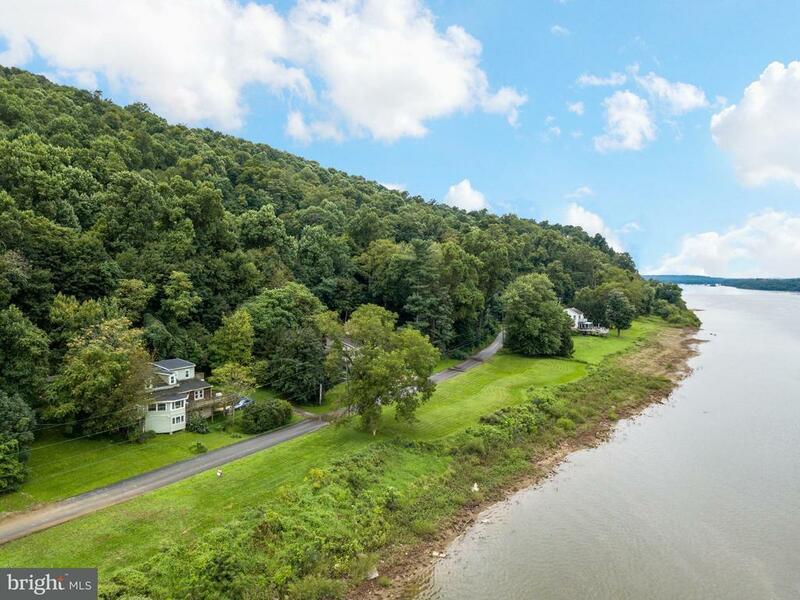 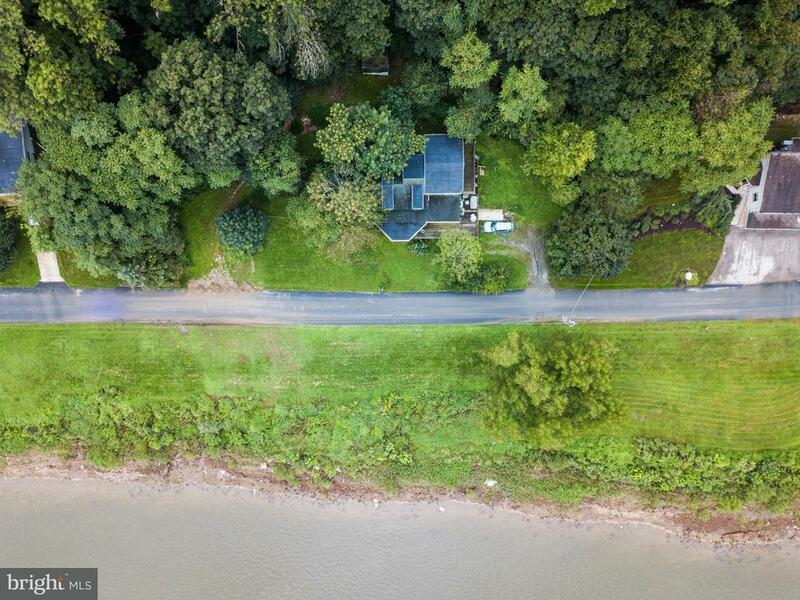 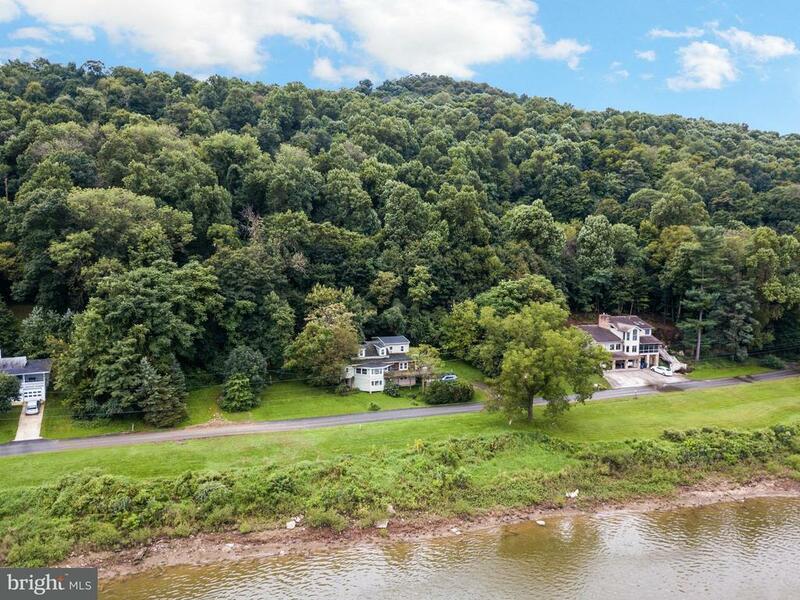 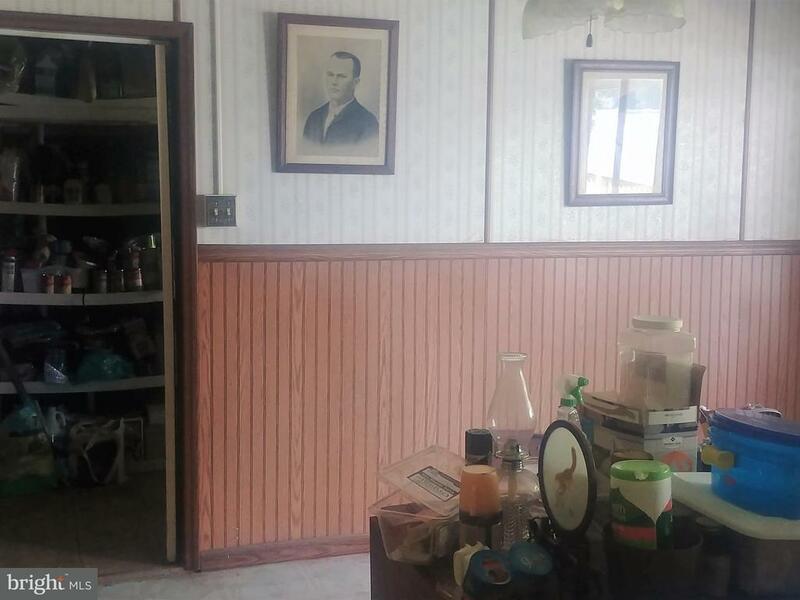 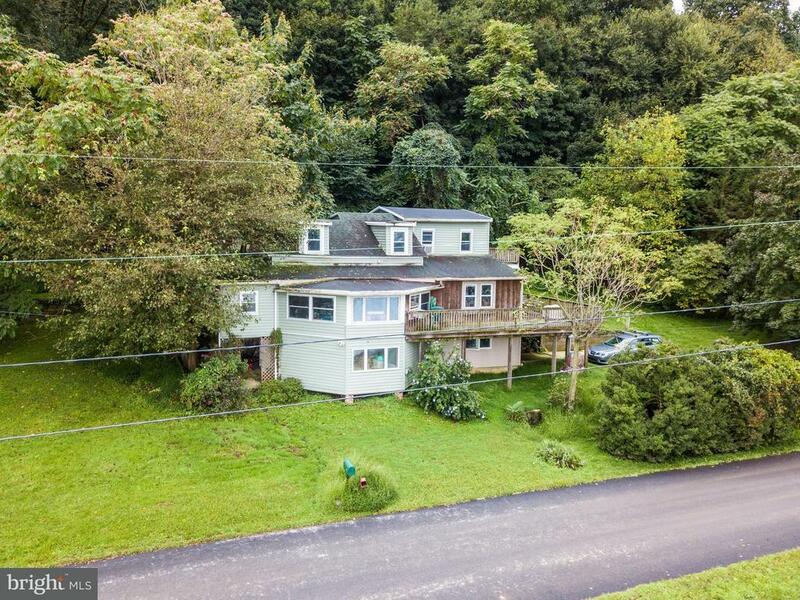 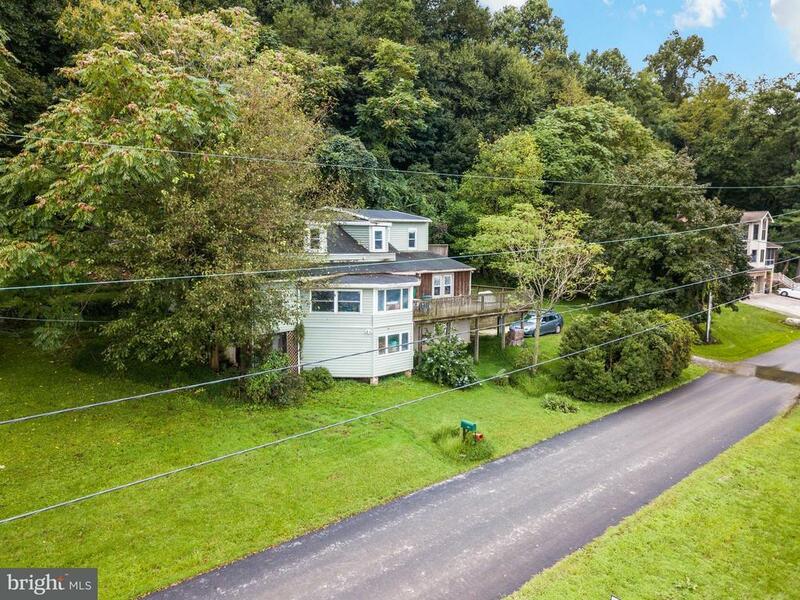 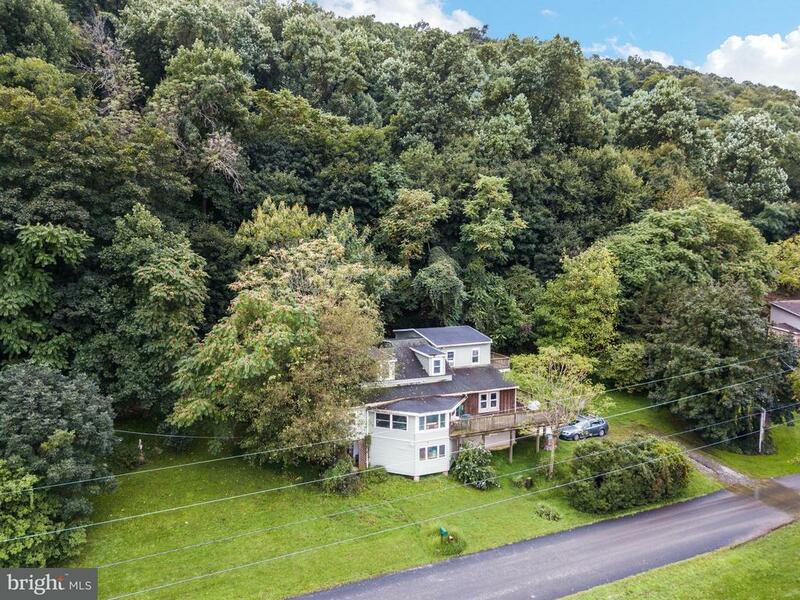 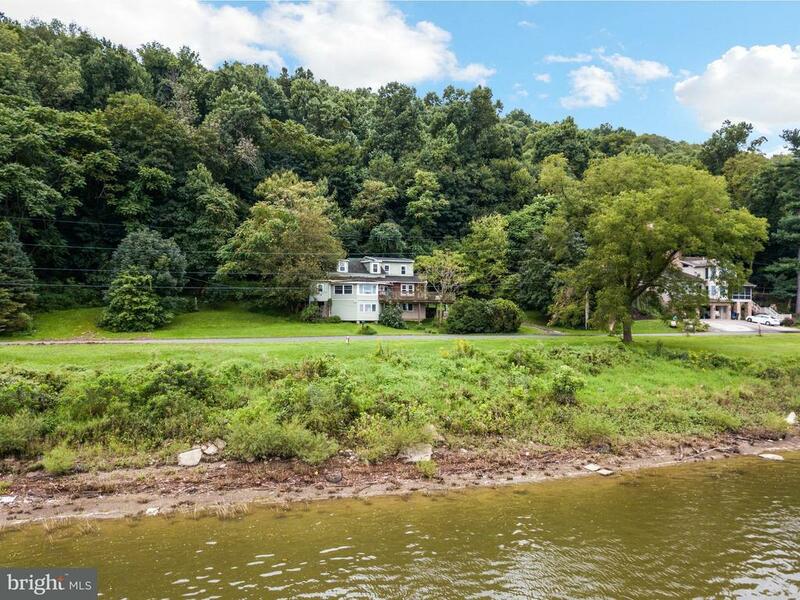 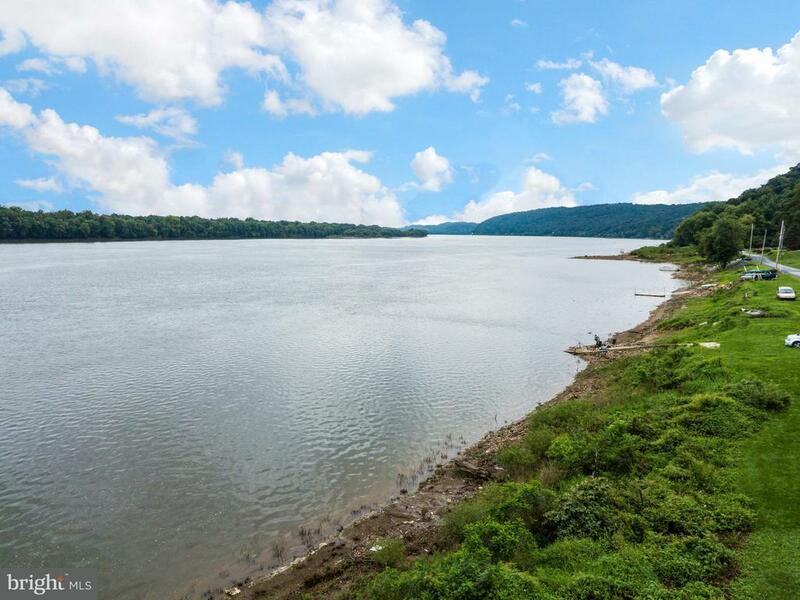 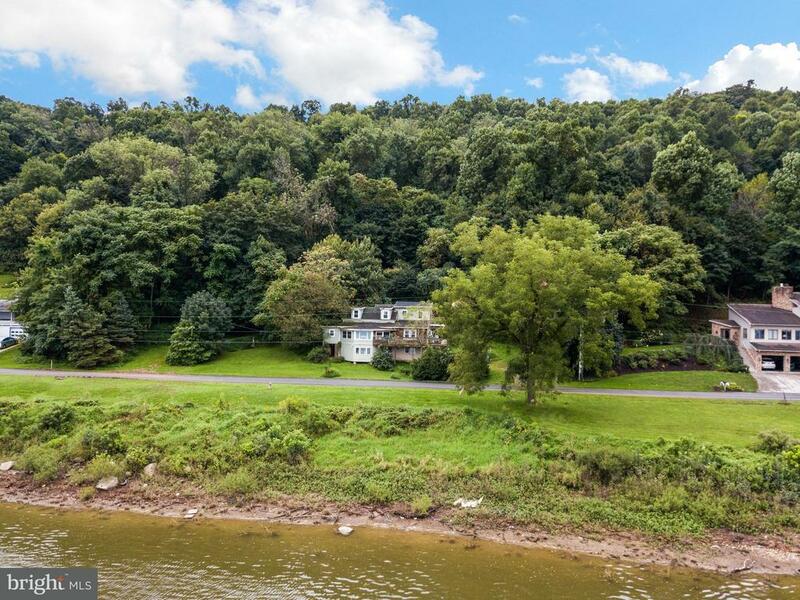 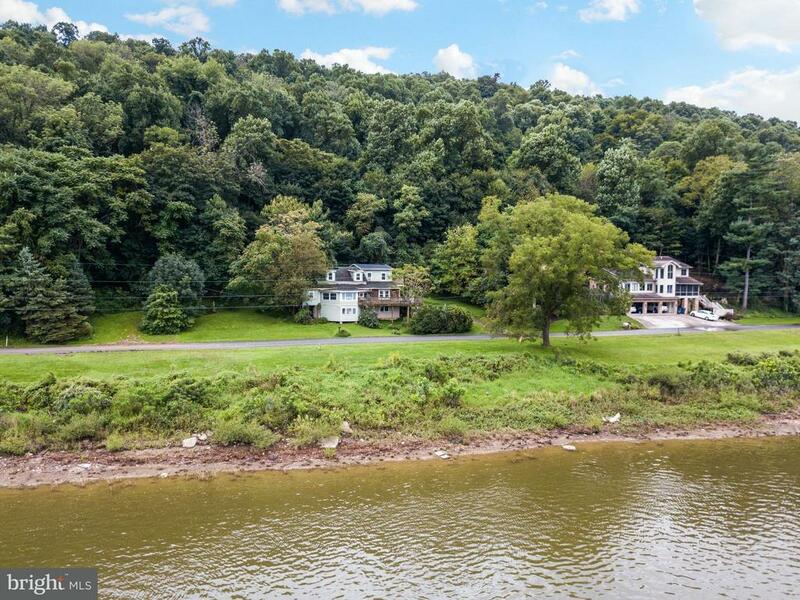 This large cottage-style home is located on the Susquehanna River, in the quiet area north of Accomac. 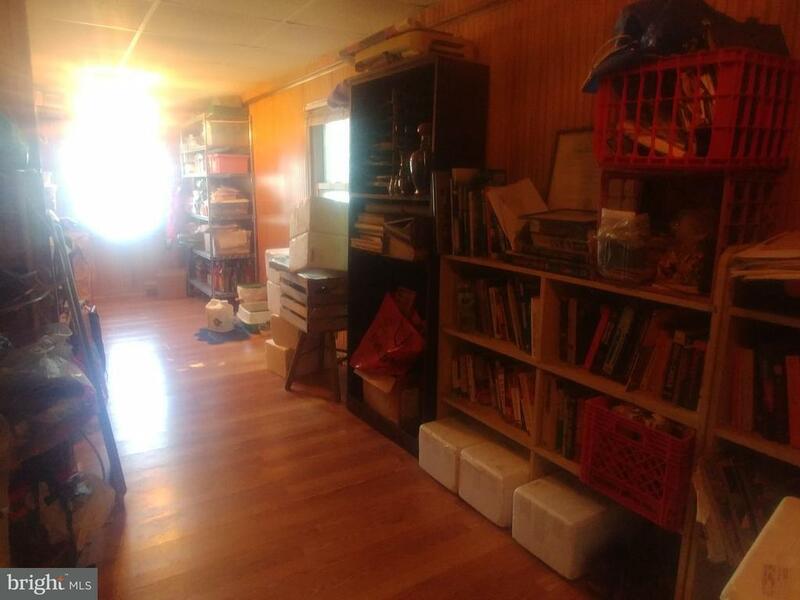 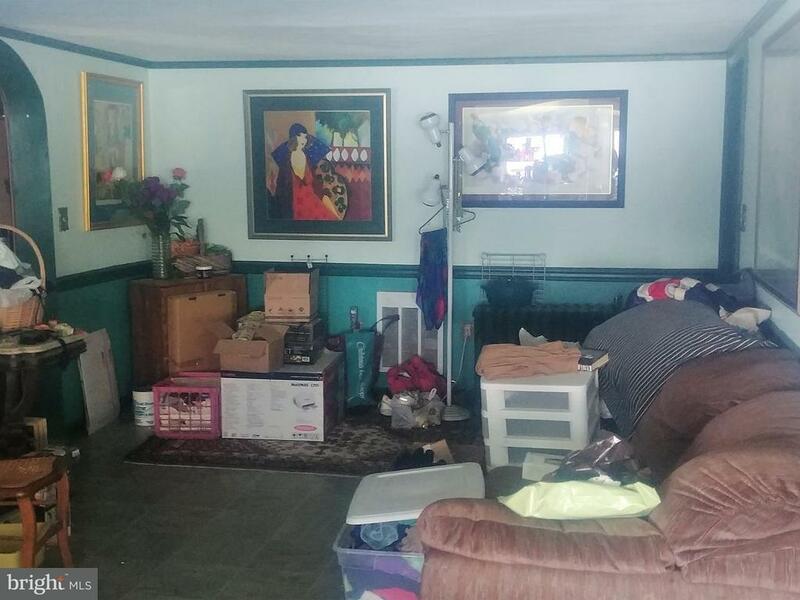 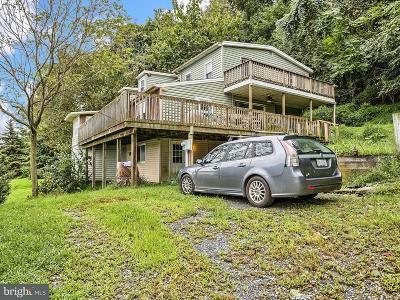 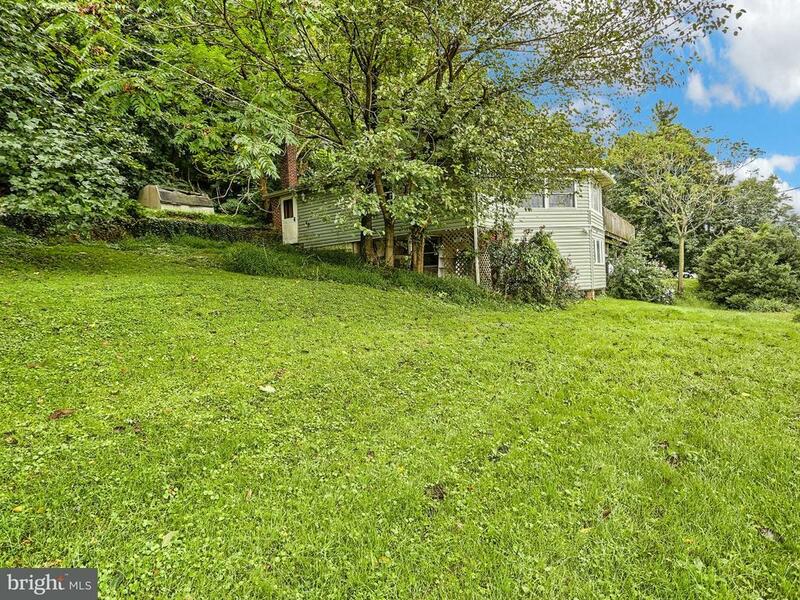 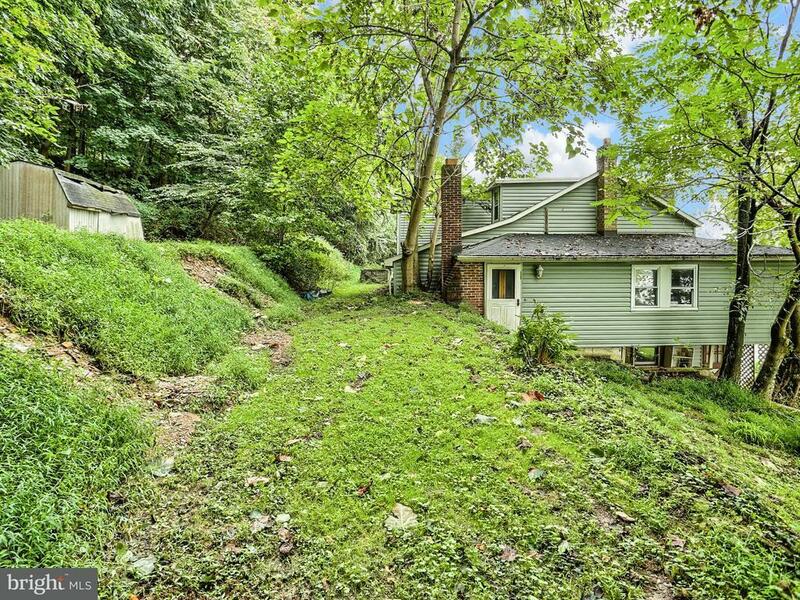 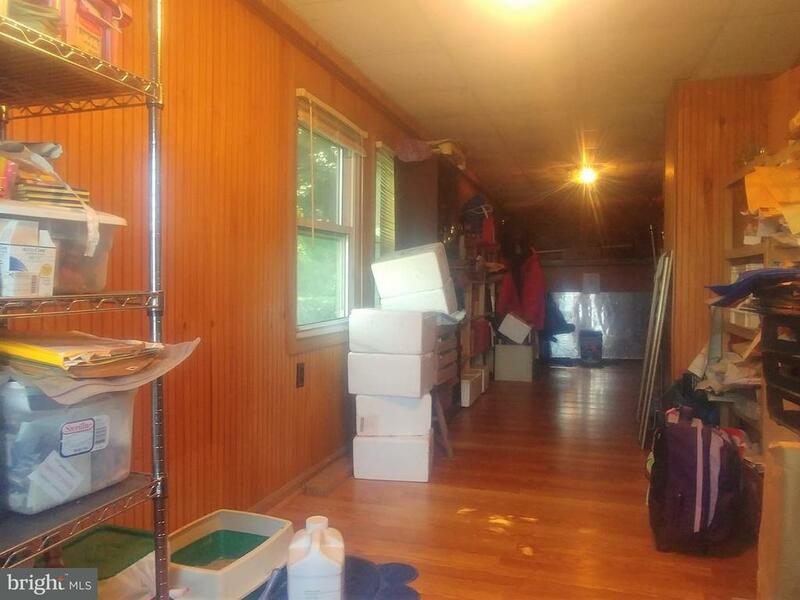 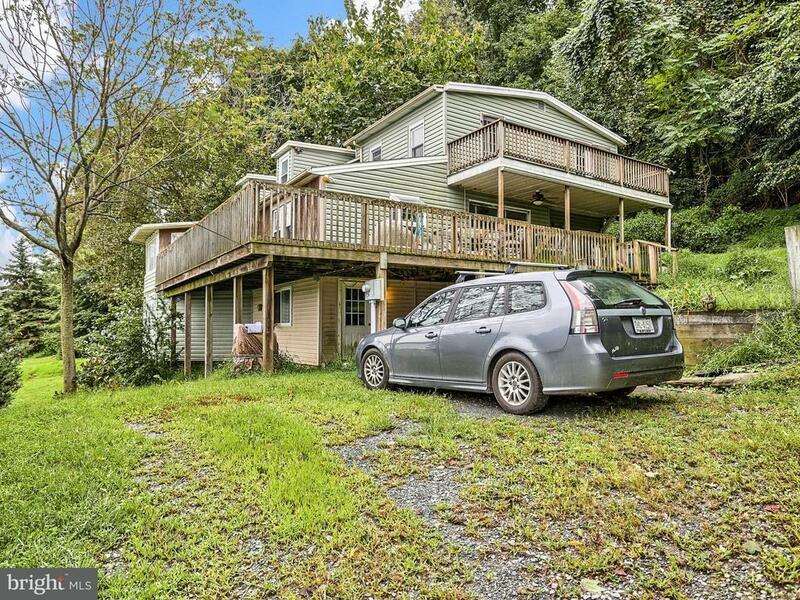 With Lots of space, this cute home could be full time residence of great weekend family escape . 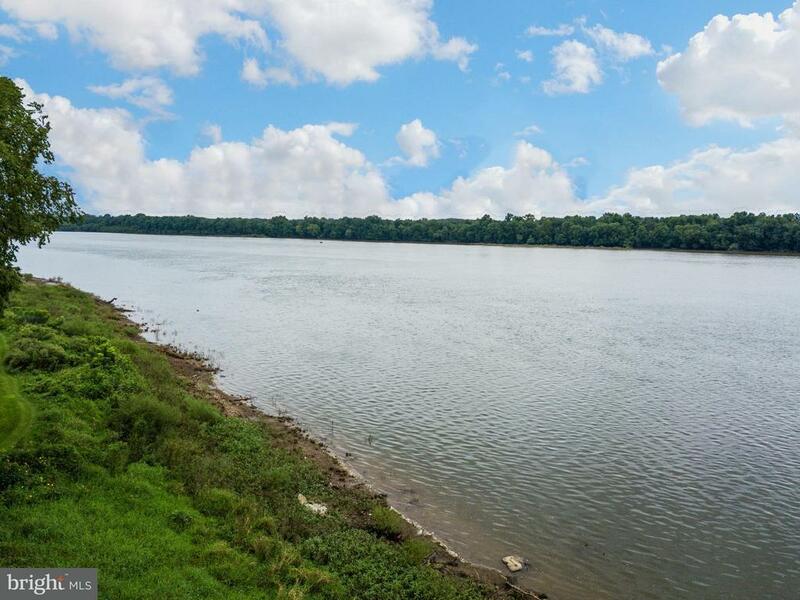 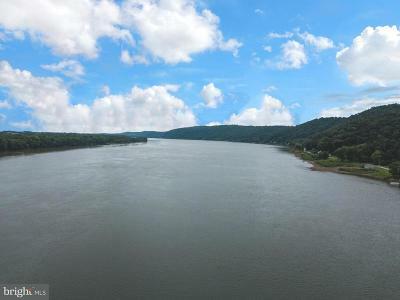 This property includes about 187 of shore line-a GREAT fishing spot, kayaking fun or just relax and enjoy the view. 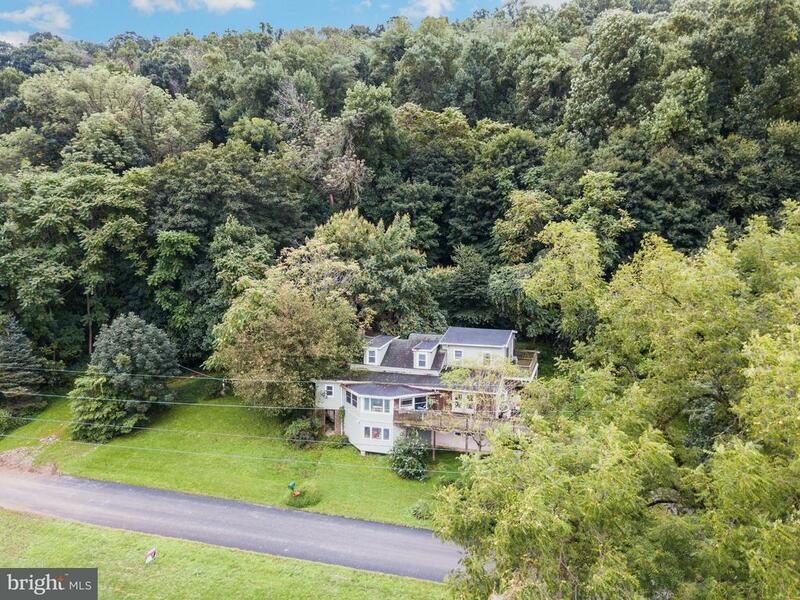 Offering 2 Acres with Fabulous views of Sunrise and Sunsets!! 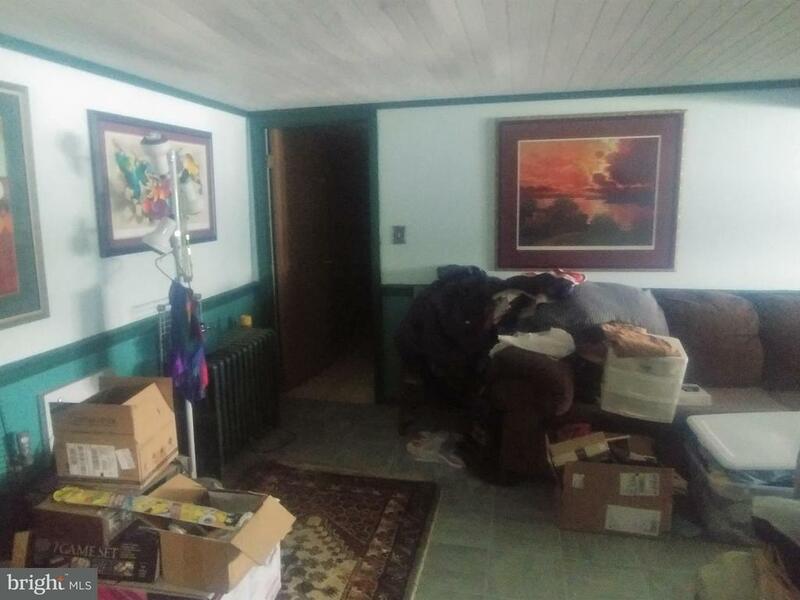 Itsa RARE opportunity!